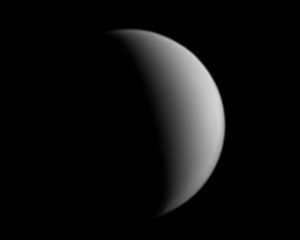 In this section you'll find images of Venus from 1999 to present day. 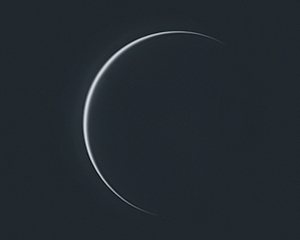 Venus 2015 - Evening Elongation. 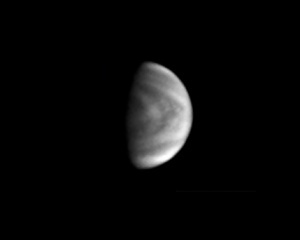 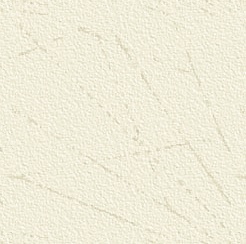 Venus 2012 - Spring Evening Elongation. 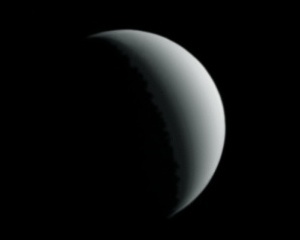 Venus 2009 - Spring Evening Elongation. 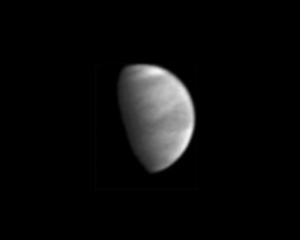 Venus 2007 - Spring Evening Elongation.